World launch of the REVA NXR (NeXt Reva), a new lithium-ion powered electric car from REVA Electric Car Company (REVA), which is scheduled to go into production early 2010. 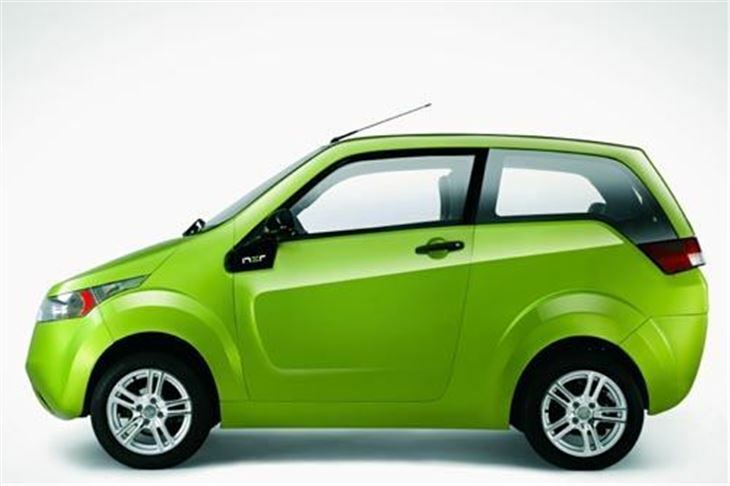 REVA is committed to mitigating climate change with the creation of ultra low carbon cars – it has only ever made EVs. Every REVA NXR and REVA NXG will be Born Green, meaning they will have one of the lowest dust-to-dirt carbon footprints of any car in mass production. The REVA NXR has been designed to use approximately 80% fewer parts than a conventional or hybrid car and will be assembled in REVA’s new ultra low-carbon assembly plant in Bangalore powered by solar energy and using natural light and ventilation and rainwater harvesting. Preparations have begun to create a ‘second life’ for the lithium batteries to optimise energy efficiency and reduce the cost to consumers via the creation of guaranteed residual values. From 2010 REVA will publish the carbon emissions for the assembly and lifetime operation of both these new cars and by this environmental disclosure, customers can make an informed buying decision.